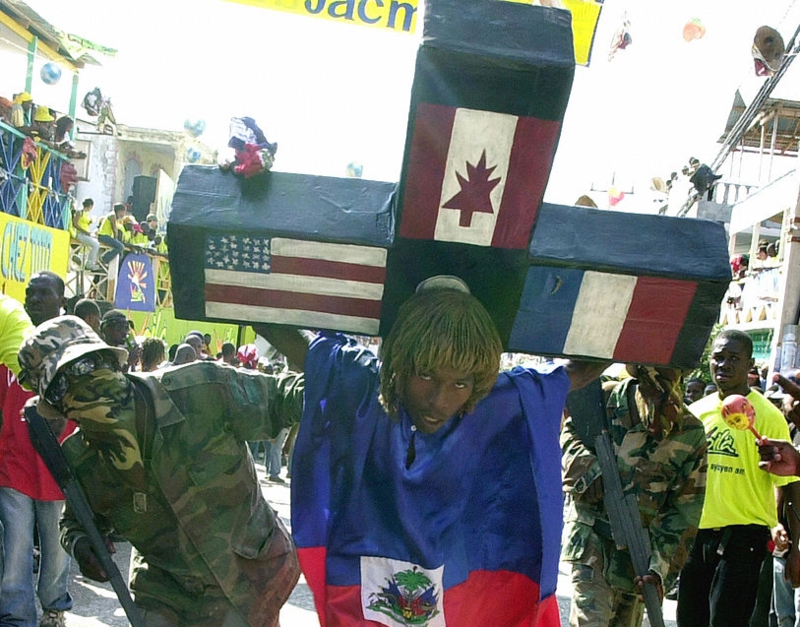 This entry was posted in Haiti and tagged archives, Haiti, history, imperialism, MINUSTAH. Bookmark the permalink. Post a comment or leave a trackback: Trackback URL.